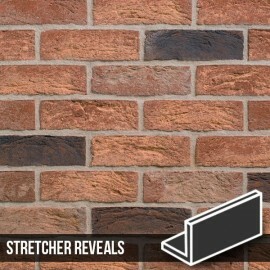 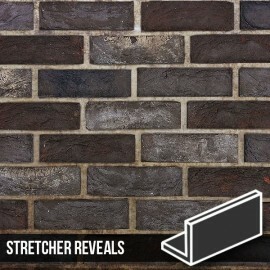 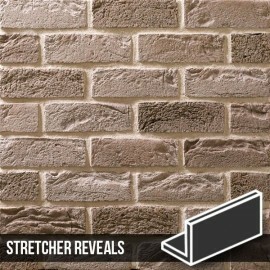 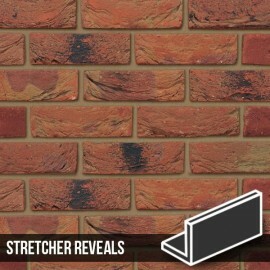 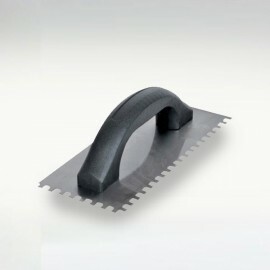 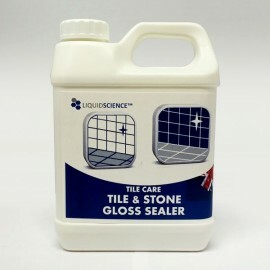 These horizontal stretcher reveal brick slip corners are designed to be used in conjunction with our Olde Watermill Brick Slips. 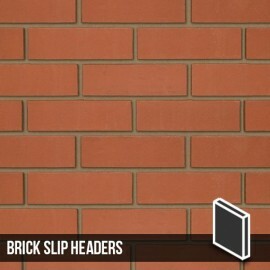 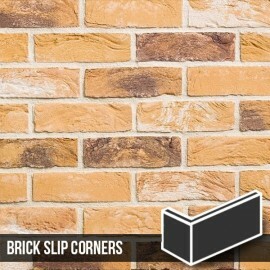 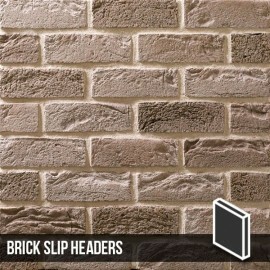 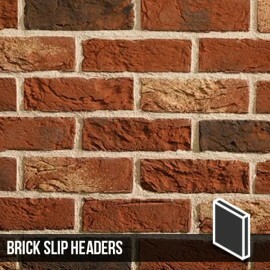 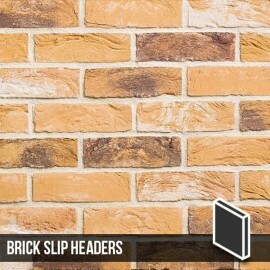 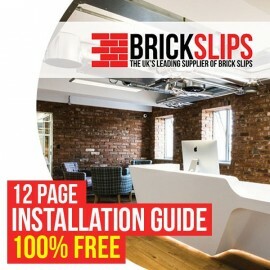 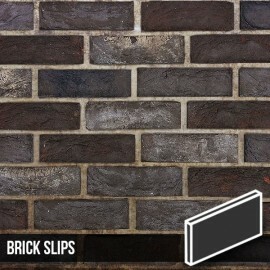 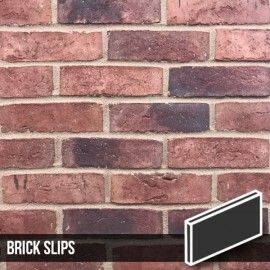 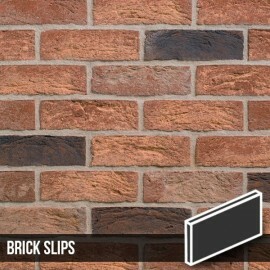 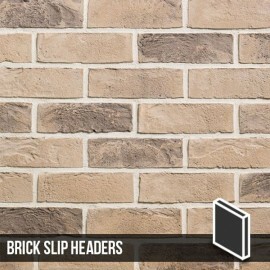 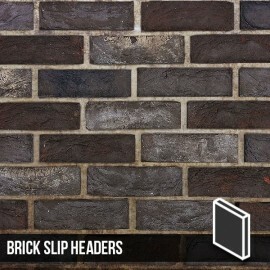 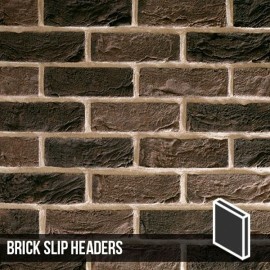 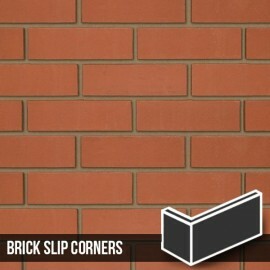 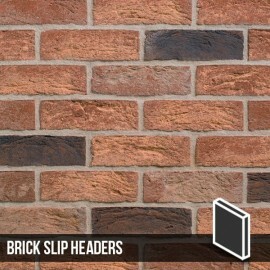 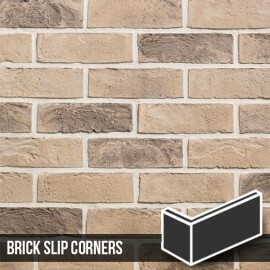 The Olde Watermill Brick slip Horizontal corner is made from genuine bricks and has a finished texture usually only achieved from handmade bricks. 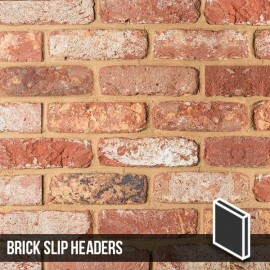 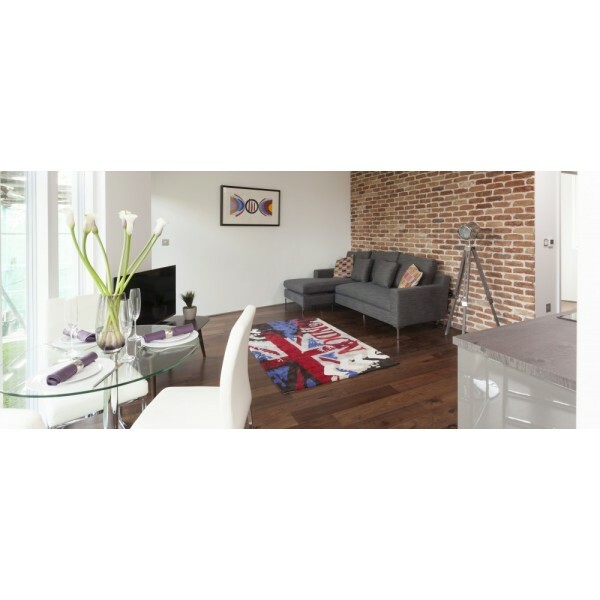 With a subtle blend of colours and wonderfully natural appearance this brick tile works well in both traditional homes or within a contrasting modern property.